Fratzke Media podcasts are recorded conversations with business trailblazers and thought leaders. As Solutions Engineers, our paths cross with some amazing people. Instead of keeping our conversations to ourselves we decided to produce and release them in the form of podcasts. These entertaining and engaging resources are available for free wherever you love listening to podcasts. 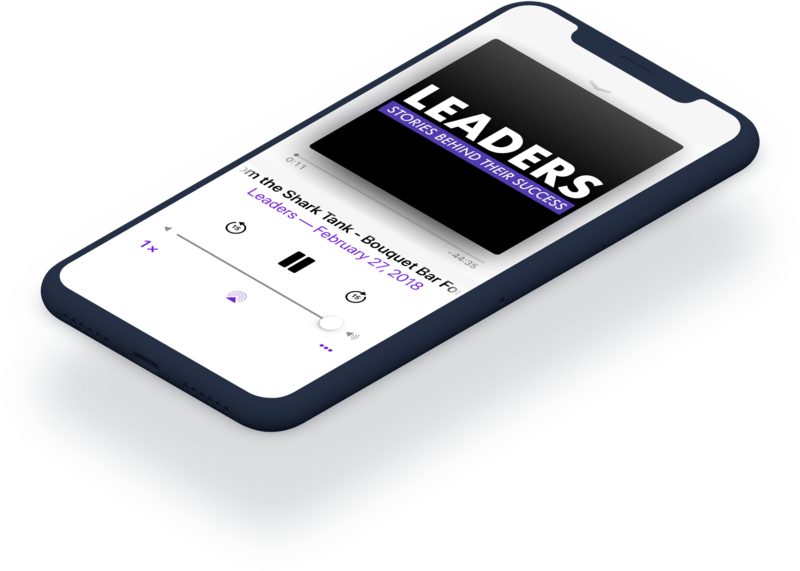 Check out the Leaders podcast and The Exit Club below.